a new love affair | emmy kay and co. I have a new obsession. A new love. I think about it all the time. And then there’s the nut butter. Fresh ground nut butter. Nut butter the way that God intended. Pure, unadulturated nut butter. And let me tell you – this is true love. I know a few of Whole Food’s faults already. I know it is pricey. I know the take-and-bake pizza is terrible. 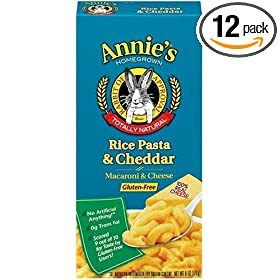 I know that Annie’s Rice Pasta and Cheddar Mac & Cheese is nothing like Kraft’s. Nothing. Not even in the same ballpark. It is sacrilege that they put this Mac & Cheese in a blue box as if to suggest that they are comparable to Kraft’s neon orange bliss. Consider yourselves warned. But these few faults are like finding out your husband is leaves the seat up. You still love him, you just know to check before you sit in the middle of the night. “nut butter”. Ha Ha! Hmmm… sorry.